Lunt Solar Systems manufactures solar telescopes, solar filters, imaging system, optical accessories and mechanical accessories. They are dedicated to providing their products with the latest technology. 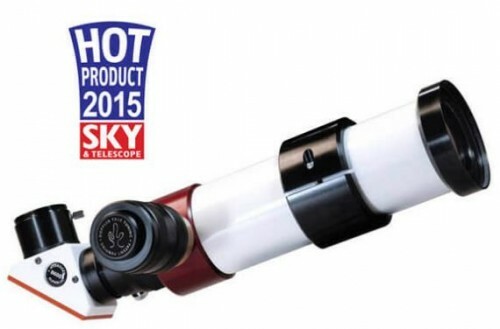 Lunt Solar offers a range of solar telescopes. 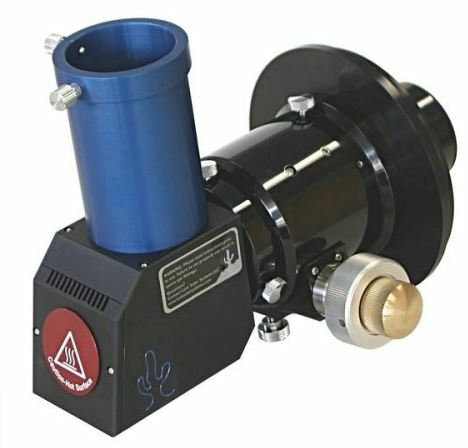 They offer the 35mm tilt Hydrogen alpha solar telescope as standard package or deluxe package. These telescopes are compact which makes them very portable. Lunt Solar System’s LS60Tha 60mm solar telescopes are perfect for the beginner through the intermediate. 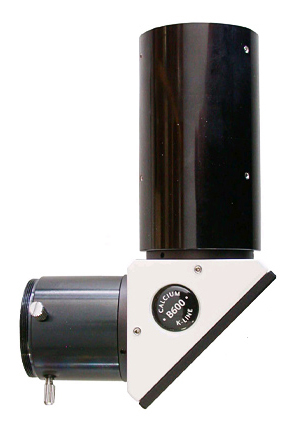 The LS60Tha solar telescopes are available in visual model and imaging model. 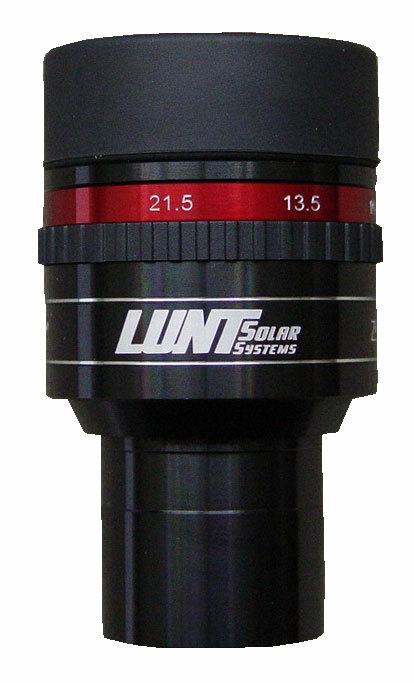 For intermediate level telescopes, Lunt Solar System’s offers the LS80T/PT. This solar telescope has an image scale of 408. 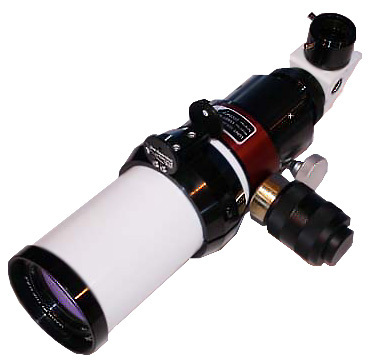 It is a precision aligned ED refractor with a fully un-obstructed 80mm optical aperture. Advanced models are the LS100THA and the LS152THA. 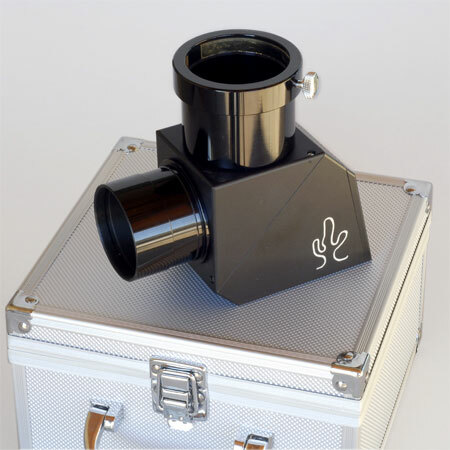 The LS230THA is the professional solar telescope that provides the largest and highest resolution image size of any single etalon dedicated scope. 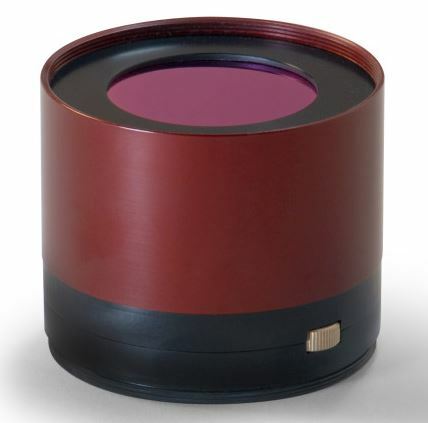 The CCD camera that Lunt Solar System produces is the Lsi Monchrome Solar imager. 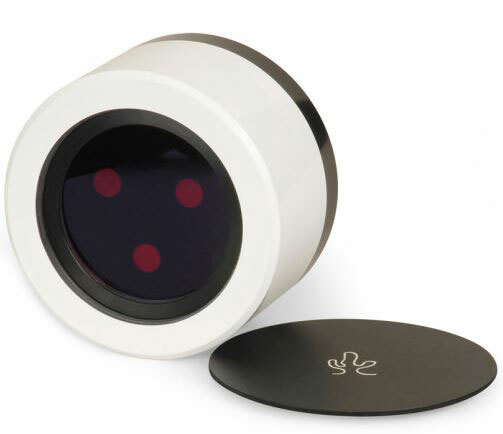 This CCD camera is for solar or nighttime imaging. 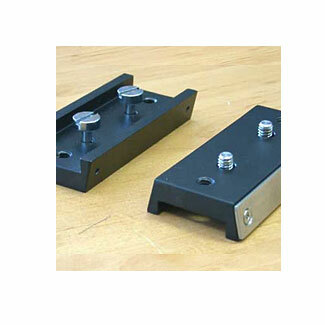 Made to be used with the Lunt Solar telescope. 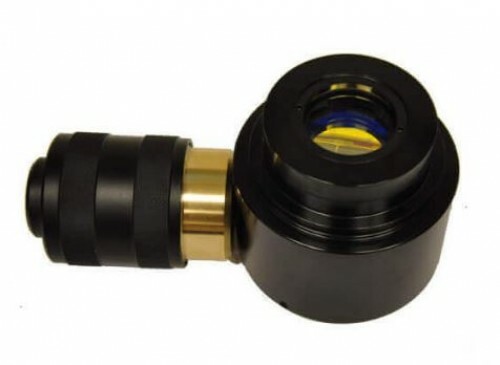 The Lunt Solar System offers hydrogen-alpha Solar Filter. 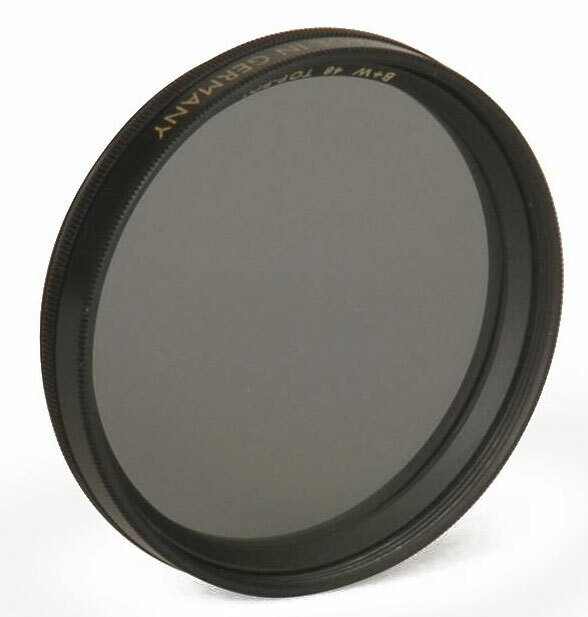 These filters have the capability to provide high contrast views of both surface and edge detail. They are unobstructed front mount filter. They are available in 50mm, LS50FHA Filter, 60mm, LS60F Filter and 100mm LS100FHA Filter. Lunt Solar System also produces an assortment of astronomy accessories. 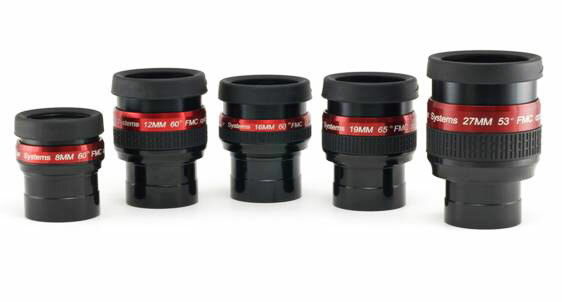 There are filter adapters plates, a range of contrast-enhanced eyepieces and a zoom eyepiece. 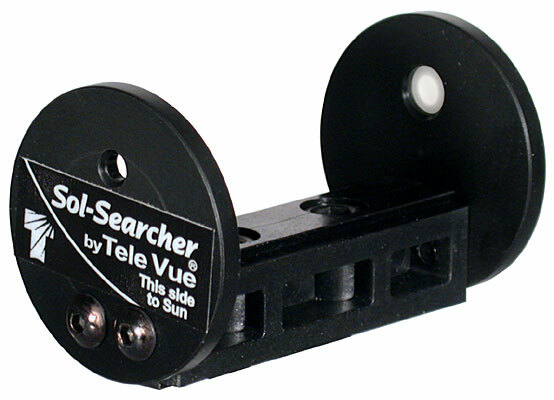 They even manufacture a sun finder the Sol-Searcher. 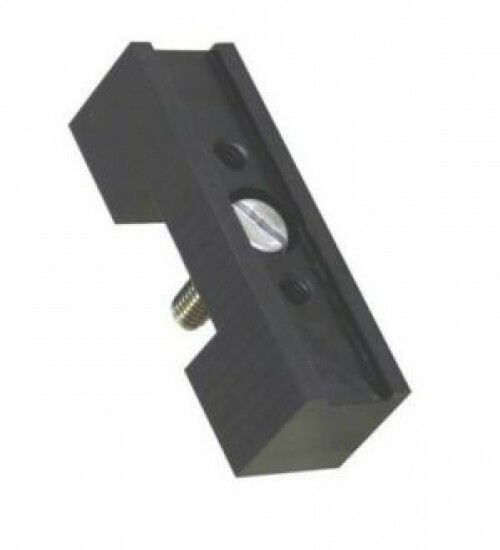 Whatever product that Lunt Solar System manufactures they are striving to give their customers products that enhance their solar observing experiences.